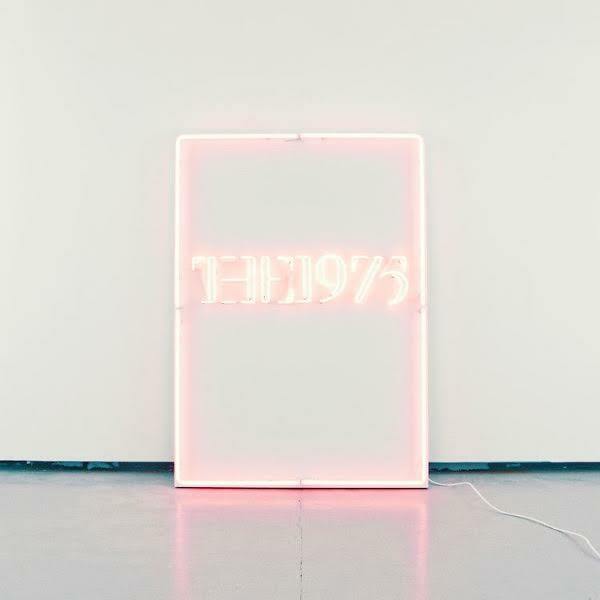 Scientists of Sound: The 1975 - UGH! UGH! Probably not the first word you'd say considering it's a Friday. Least in fact when listening to The 1975. So be it the name of their latest single though, another sickly sweet 80's jam that picks up from Love Me a few months previous. Filled with tight grooves and colourful energy UGH! perpetrates exactly what the band have set out to achieve on their second outing with their forever forward thinking sound. Lose yourself amongst its indulgent riffs and clean cut sound below.